Tag Archives: This week’s comics! Northstar ties the knot in NYC! Coipel takes over on AVX! Ty Templeton’s Avenging Spider-Man issue arrives! More Before Watchmen in the form of the Comedian #1! 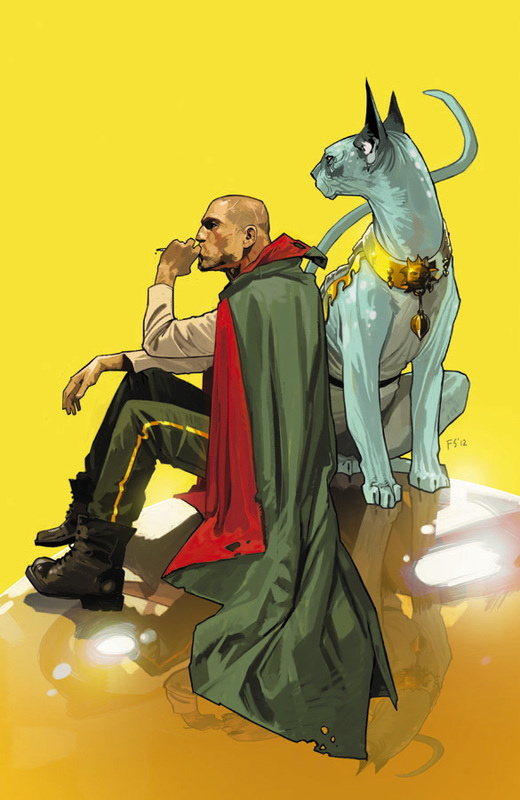 Saga #4! Walking Dead #99! 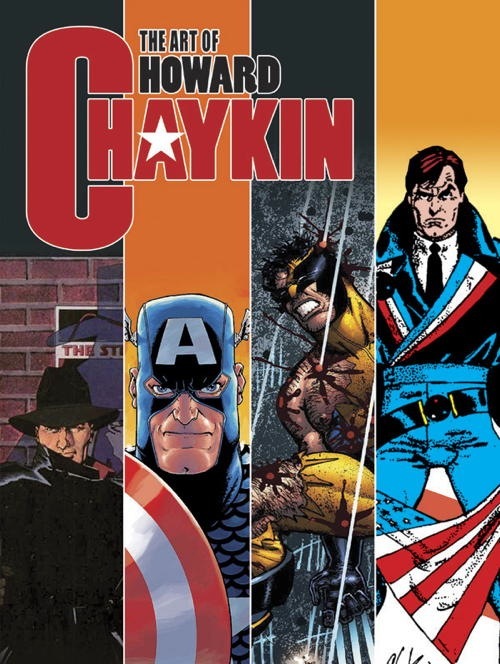 The Art of Howard Chaykin! All these and so much more arrive this Wednesday at the Comic Book Lounge! See you there! 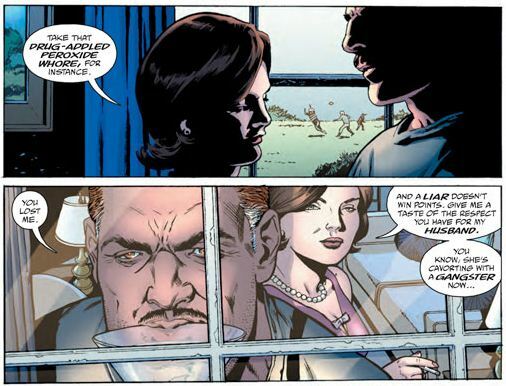 JG Jones gives us some of the best work of his career on a Brian Azzarello script in this week’s BEFORE WATCHMAN: THE COMEDIAN. 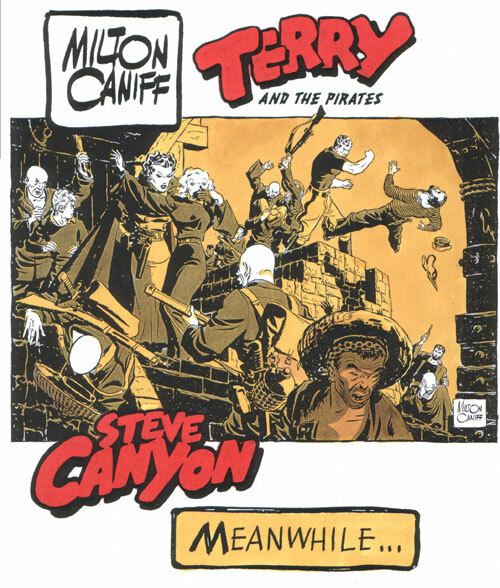 The definitive biography of TERRY & THE PIRATES and STEVE CANYON creator Milton Caniff “MEANWHILE” is back in stock at the shop. Needless to say our old DRAGON LADY customers might be very happy about that. DARWYN COOKE!! DARWYN COOKE!! DARWYN COOOOOOOKE!!!! A TALE OF SAND HC $29.95 <—- BACK IN STOCK! ANDREW LOOMIS SUCCESFUL DRAWING HC $39.95 <—- BACK IN STOCK! Rich Johnson’s comics and media news-and-views site finally has a print edition – we hope they have Blind Items! 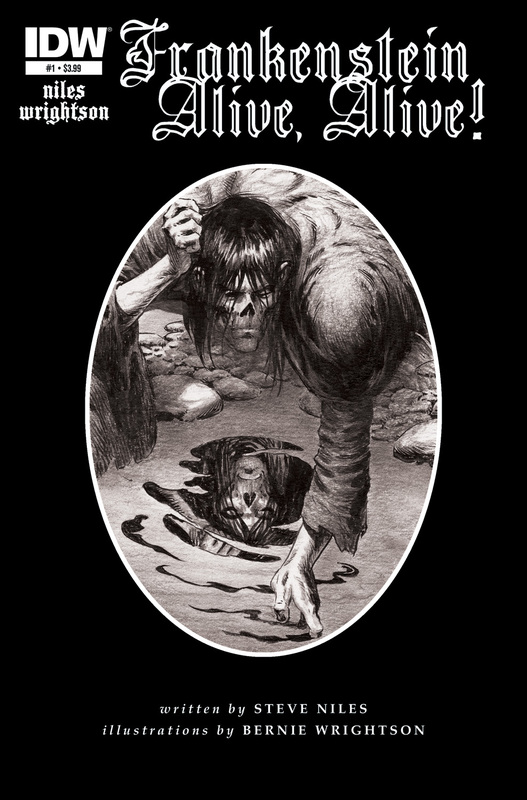 CREEPY PRESENTS BERNIE WRIGHTSON HC $19.99 <—- BACK IN STOCK! DREADSTAR THE BEGINNING HC $29.99 <—- BACK IN STOCK! GRENDEL BEHOLD THE DEVIL HC $19.99 <—- BACK IN STOCK! HOWARD CHAYKIN POWER & GLORY TP $19.99 <—- BACK IN STOCK! MORE THAN COMPLETE ACTION PHILOSOPHERS TP $24.95 <—- BACK IN STOCK! We never dreamed that we would be managing a shop where the spinach-swallowing Sailor Man outsold Batman, Spider-Man and X-Men comics – and yet he does. 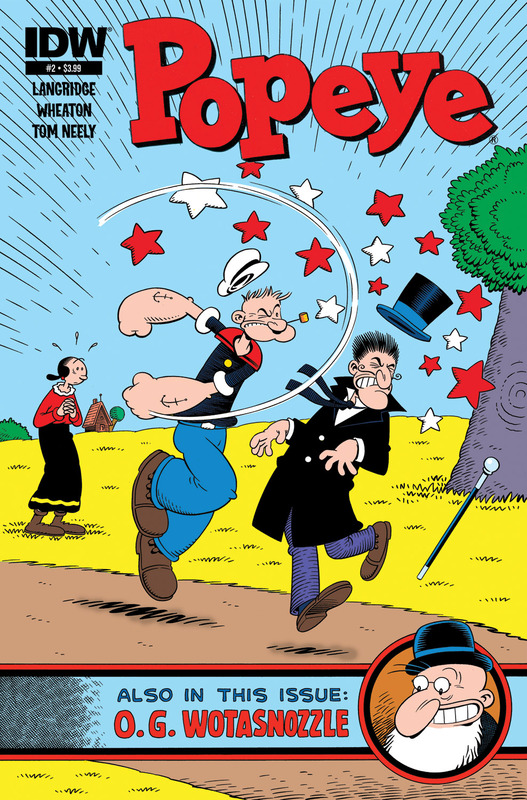 You people ROCK- and so does Roger Langridge and Ken Wheaton’s POPEYE. 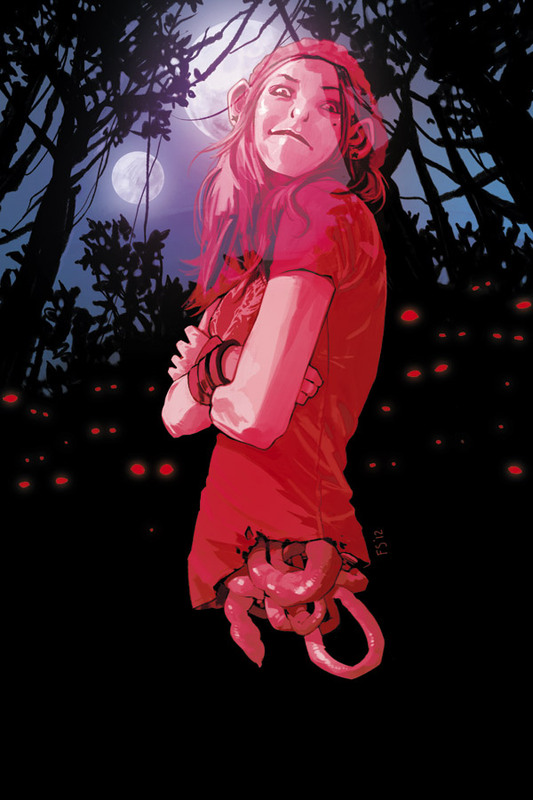 SAGA #2 VAR CVR 2ND PTG $2.99 <—- BACK IN STOCK! SCARY GODMOTHER DARK HORSE ED HC $24.99 <—- BACK IN STOCK! SIGNAL TO NOISE 2ND ED HC $24.95 <—- BACK IN STOCK! SIX FROM SIRIUS TP VOL 01 MASS MKT CVR TP $19.99 <—- BACK IN STOCK! TALE OF ONE BAD RAT HC (MR) $19.99 <—- BACK IN STOCK! THOR BY WALTER SIMONSON OMNIBUS HC $125.00 <—- BACK IN STOCK! 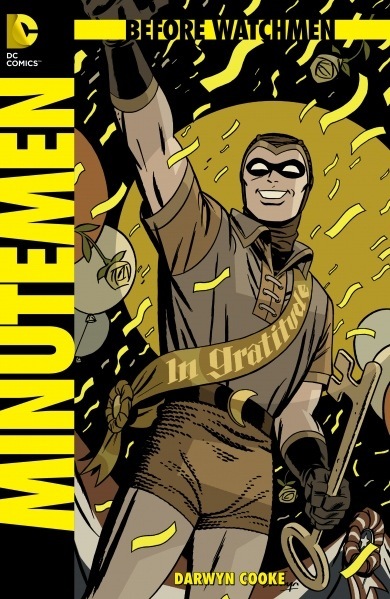 WATCHMEN TP $19.99 <—- BACK IN STOCK! X-MEN CLAREMONT AND LEE OMNIBUS HC VOL 01 $125.00 <—- BACK IN STOCK! X-STATIX OMNIBUS HC VOL 01 $125.00 <—- BACK IN STOCK! An outstanding book that you should have – Kev & Joe can’t praise this one enough. The following new comics, magazine, books, statues, etc. are slated to arrive at the Comic Book Lounge on Wednesday, May 30th. The list below includes some reorder items, so please let us know if there is anything here you want us to set aside for you! 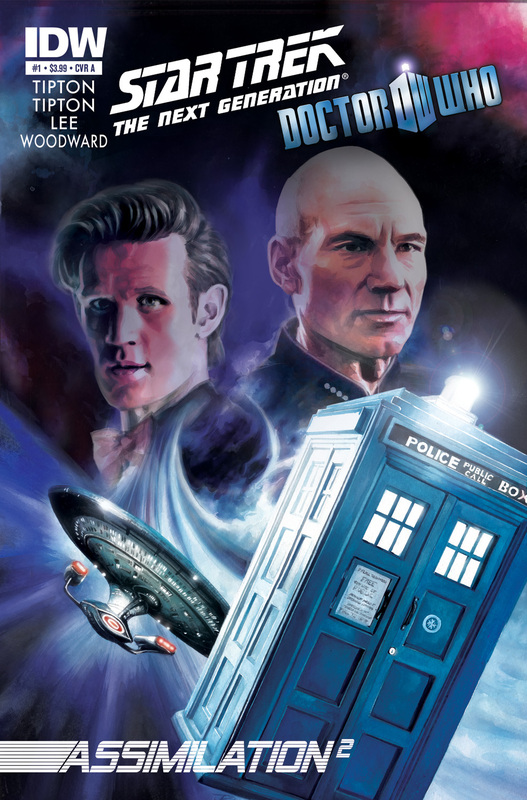 The obvious must-see item is this week’s history making and fan-head-exploding DOCTOR WHO and STAR TREK franchise cross-over, ASSIMILATION [SQUARED], but other books well-worth checking out include WALKING DEAD #98 (a key issue leading into the upcoming 100th issue extravaganza), and the New 52’s rebooted RAVAGERS in its first issue. We have art books available such as FLESK PRIME and books devoted to the work of JOHN CASSIDEY, GENE COLAN, JOHN ROMITA Sr and GEORGE PEREZ. All for the taking, so don’t be shy! 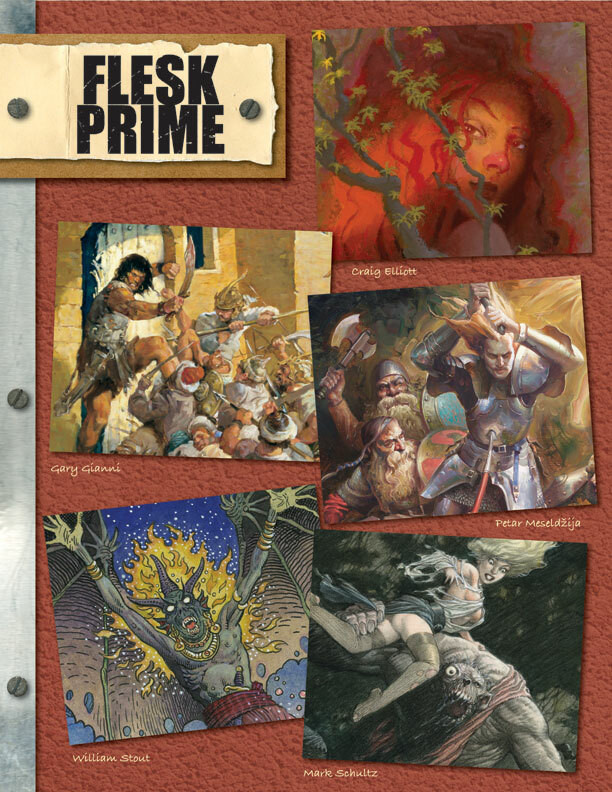 FLESK PRIME spotlights the beautiful work of illustrators Craig Elliott, Gary Gianni, Petar Meseldzija, Mark Schultz and William Stout in beautiful full color drawings with the same outstanding production values we’ve come to expect from John Fleskes’ personal publishing house. 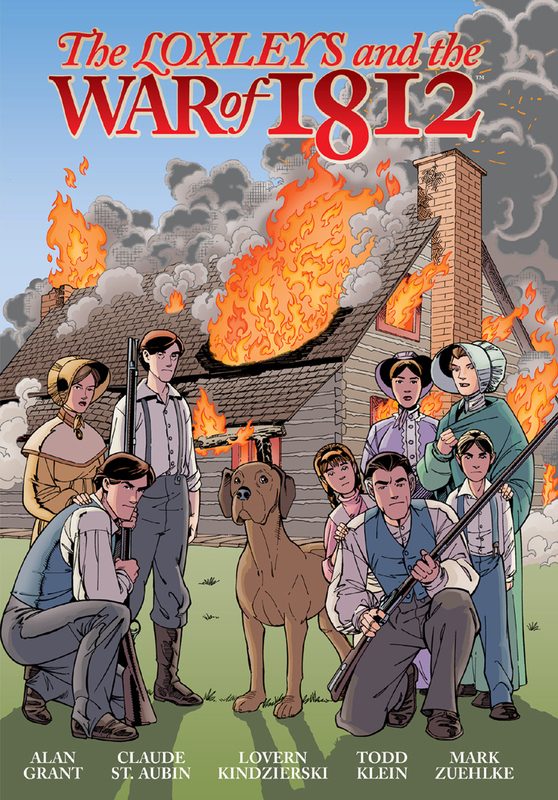 Not a bad week at all on May 23rd, and we have a remarkably good number of non-fiction works coming in that are likely to be of interest for comics fans. The COMIC BOOK HISTORY OF COMICS takes a look at the medium, in comic book format, from it’s earliest beginnings to the present day with a special emphasis on the significant moments and creators who influenced the industry – by Fred Van Vente and Ryan Dunlavey who brought us ACTION PHILOSOPHERS! Andrew Loomis’ SUCCESSFUL DRAWING is a wonderful text for artists and comic fans interested in anatomy and expressive illustration. 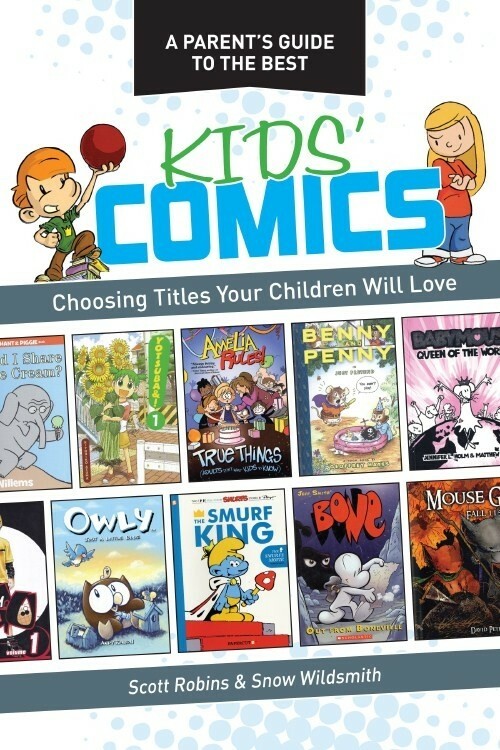 Toronto’s son and longtime LOUNGE-friend Scott Robins’ PARENT’S GUIDE TO COMICS FOR KIDS showcases the most kid-friendly entries in the market today and outlines the ingrediants that make for something that is entertaining and appropriate for younger readers. Meanwhile, as far as the ongoing periodicals are concerned, the machinations of the Parliament of Owls are still happening in DC’s Batman titles, the Avengers are still laying the smackdown, and vice versa, on the X-Men, Darth Vader gets his own title from Dark Horse Publishing, and Wil Wheaton’s character in THE GUILD gets his own spin-off comic while GODZILLA, the King of All Monsters gets his own ongoing from IDW. 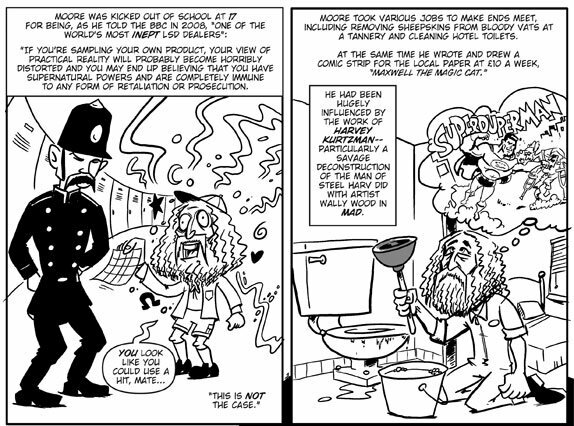 An accurate, if irreverent, look at Alan Moore’s beginnings from THE COMIC BOOK HISTORY OF COMICS — wait’ll you see how they handle Stan! 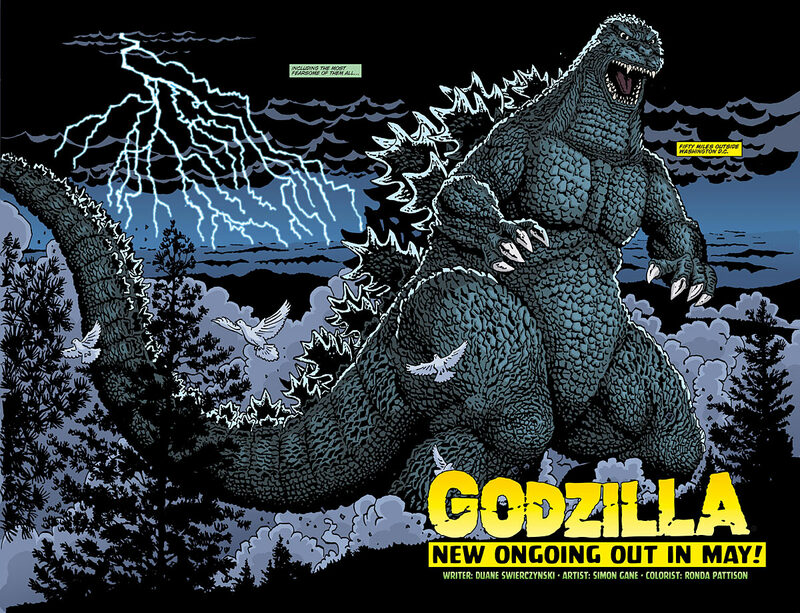 Godzilla rumbles into his own new ongoing series from IDW this week! A well-researched and extensive guide for parents, teachers and librarians looking for the best material for young readers of a variety of ages. Scott and Snow have really knocked themselves out on this one. classic illustratorsComing Soon!This week's comics! The hits just keep on coming with this week’s selection of new books, all available on May 16th, 2012. 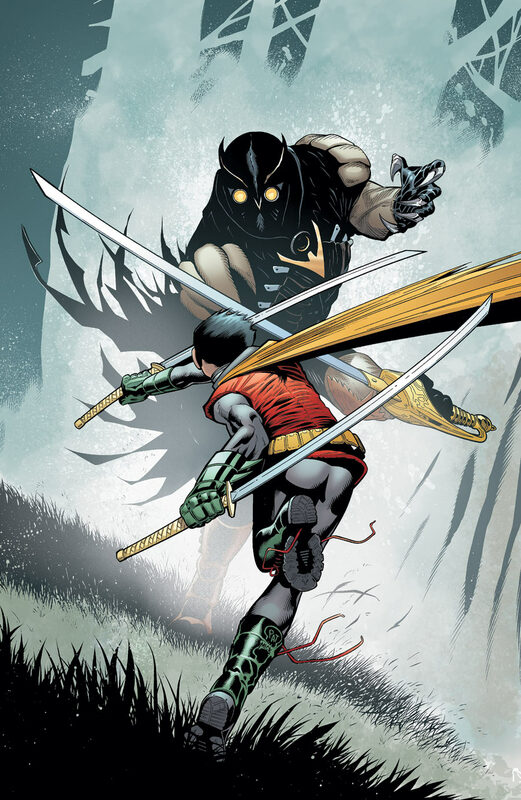 The women’s contingeant in the Bat-Books have their run-ins with The Parliament of Owls as Catwoman, Batwoman and the Birds of Prey are called upon to deal with the threat at hand. AVENGERS VERSUS X-MEN gets another chapter expanding once again into individual books to capture all the action. 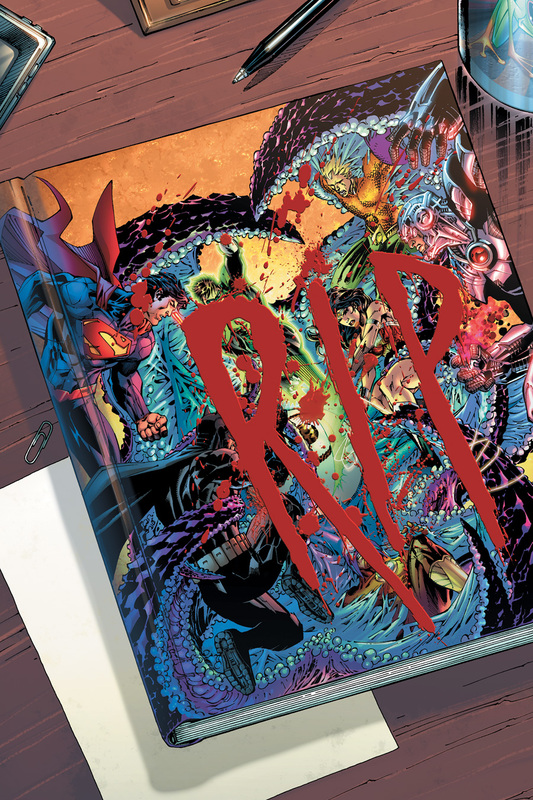 JUSTICE LEAGUE #9 is in and Geoff Johns and Jim Lee are back on the book! 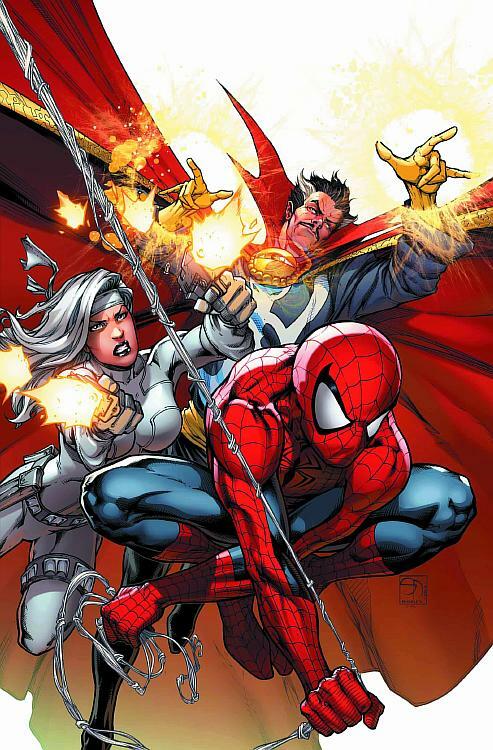 The ENDS OF THE EARTH storyline begins with a vengeance in AMAZING SPIDER-MAN. Longstanding industry magazines such as BACK ISSUE, ALTER EGO and ILLUSTRATION are all fresh with a new issue on the stands (two in the case of AE!). Ramon Perez’s work continues in JOHN CARTER: GODS OF MARS. HULK SMASH AVENGERS, THE BLACK WIDOW and FURY:MAX each have a new weekly issue. We learn the secret history of the FANTASTIC FOUR in a “point one” issue this week, and SAGA, fast becoming everyone’s new favourite book, sets us up with a third issue. COME AND GET ‘EM!!!! JUSTICE LEAGUE #9 – no more waiting, JIM LEE IS BACK! 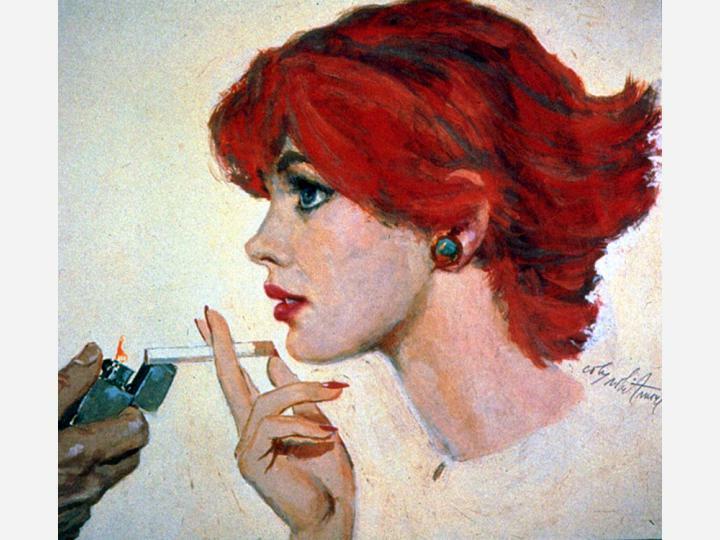 Classic magazine artist Coby Whitmore (seen here), paperback cover master George Ziel and modern romance specialist Elaine Duillo are all featured in ILLUSTRATION MAGAZINE #37 – out this week! A Frankly Fabulous Fusillade of Freakishly Fantastic Folios Filled with Frights and Frivolity – and available for purchase on May 9th!! Much much good stuff this week, including the first new FRANKENSTEIN art by BERNI WRIGHTSON in probably 26 years in colaboration with 30 DAYS OF NIGHT’s STEVE NILES, a great selection of BAT-BOOKS featuring the ongoing epic of the Parliament of Owls, some CAPTAIN AMERICA and HULK and AVENGERS titles to whet the appetite of anyone who knows the pleasure of a good shawarma, WALKING DEAD #97, shambling towards the inevitability of its 100th issue and much much more. Dig in folks – we can’t wait to show you the bounty! Coming Soon!DC Comics charactersMonsters!This week's comics! 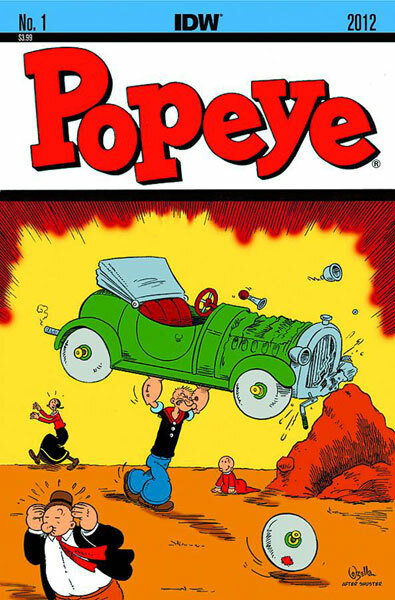 This week is an abundance of long awaited firsts and lasts – Popeye’s first appearance in a new Elzie Segar-styled release in possibly about 70 some years, JMS & Chris Weston’s five-years-in-the-releasing mini-series THE TWELVE finally sees it’s final issue, Jonah Hex starts off a Batman storyline for the first time in our memory in ALL STAR WESTERN, and the amazing AMANDA CONNER is featured for the first time in a nice high-end art book examining her career. Get ’em all come April 25th at THE COMIC BOOK LOUNGE AND GALLERY!